Which projects will do the most good to lower your utility bills? 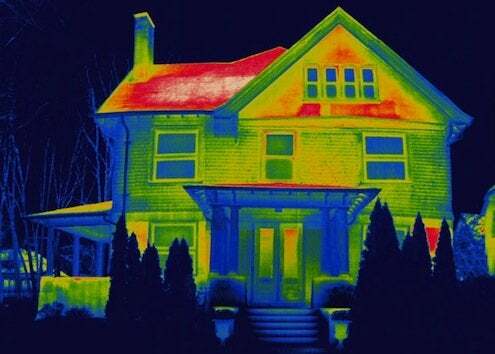 A professional home energy audit can help you decide. A home energy audit can cost between $200 and $700, depending on the size of your home. Check your state or local energy office and your gas or electric utility to see if you qualify for any special programs offering free energy audits, because lots of them do. Be sure to check references on the company you choose. If you’re paying for it, your audit should include a calibrated blower door test and thermography: using a large fan to pull the air out of your home and infrared photography, the auditor can literally see your home’s hot and cold spots and calculate how much every they’re costing you. After thorough room-to-room inspection and testing, your auditor should give you a written report. A good audit will also include a cost benefit analysis of the recommended work, so you know which projects will pay for themselves the fastest.